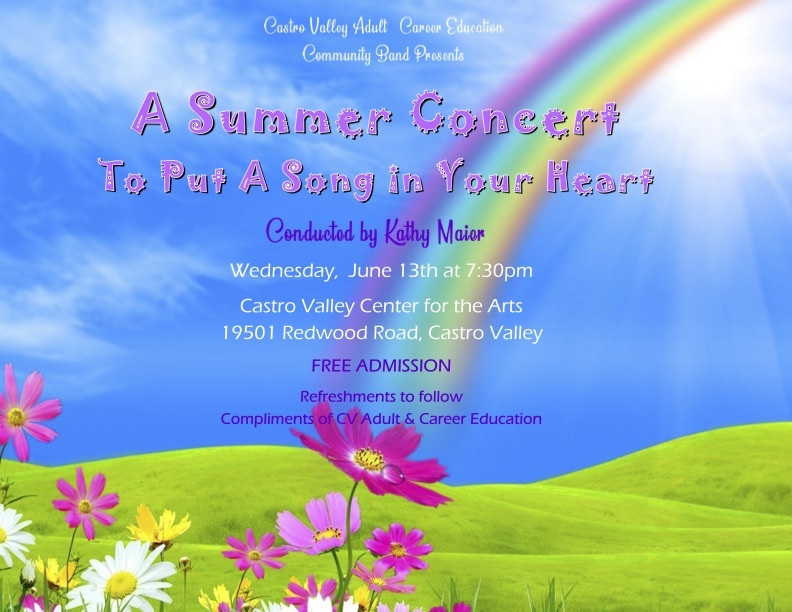 Our final concert of the 2017-2018 season will be on Wednesday, June 13 at 7:30 p.m. in the Castro Valley Center for the Arts. It will put a song in your heart! 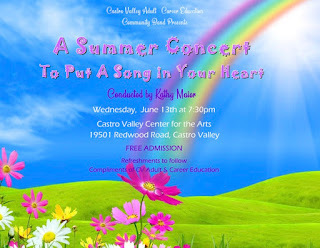 Admission is free, and refreshments will be served afterward.